According to Ian Rapoport, the Dallas Cowboys have a meeting scheduled to visit with Free Agent Safety Eric Berry Tuesday at The Star. Eric Berry has spent his entire career with the Kansas City Chiefs after they drafted him fifth overall in the 2010 NFL Draft. After signing Earl Thomas last week, the Chiefs decided to part ways with their former All-Pro Safety. 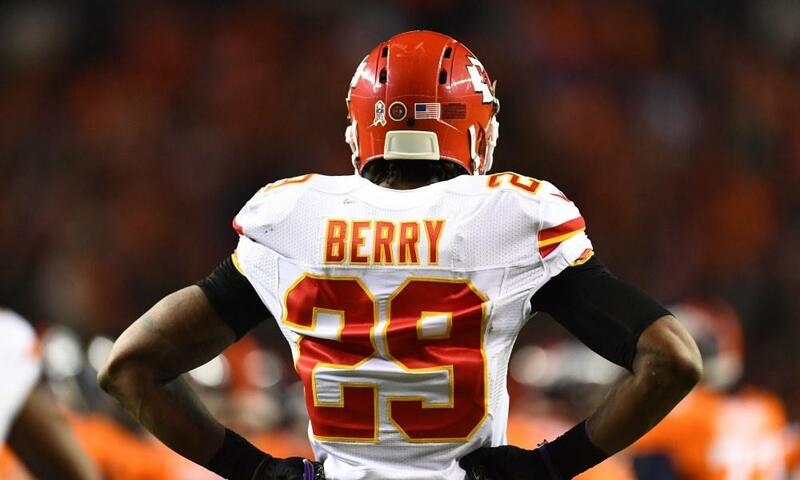 Berry, 30 is an intriguing free agent for the Dallas Cowboys. When healthy, he is arguably one of the best safeties in the league. Unfortunately, injuries have kept him off the field these last few seasons causing him to only start in only three games since 2016. 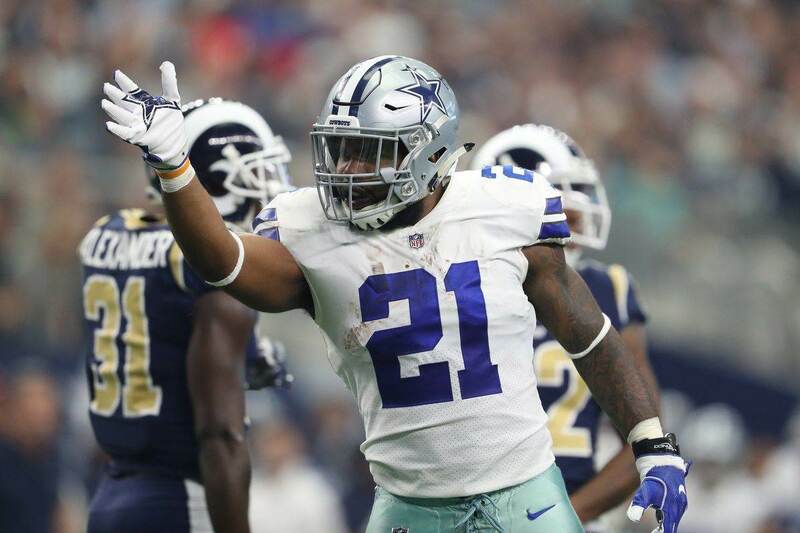 This is a move many of us expected to happen after the Cowboys decided not to get into a bidding war for Earl Thomas, a player linked to Dallas for over a year now. 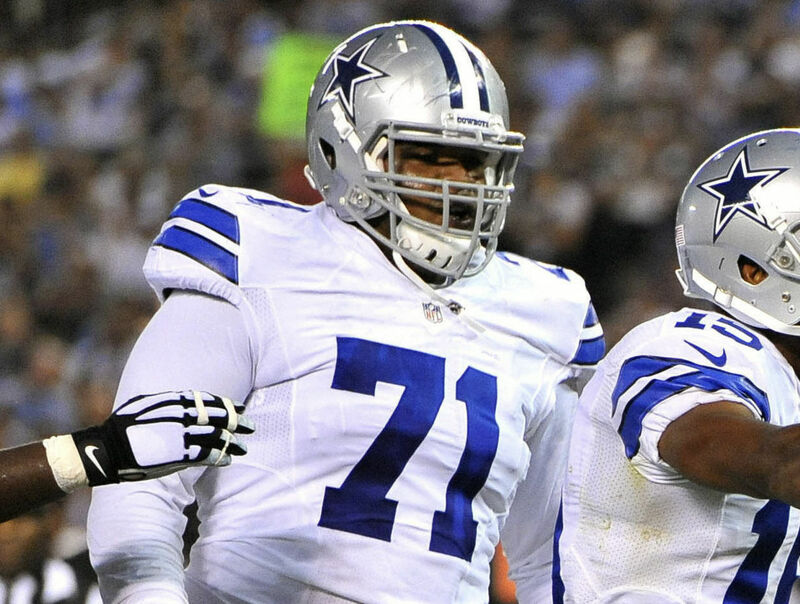 In Berry, Cowboys Nation would be getting a similar player with the same kind of red flags. Both Thomas and Berry have to be approached with caution due to their injury history the past few years. Depending on his asking price, Eric Berry absolutely makes sense for the Dallas Cowboys. 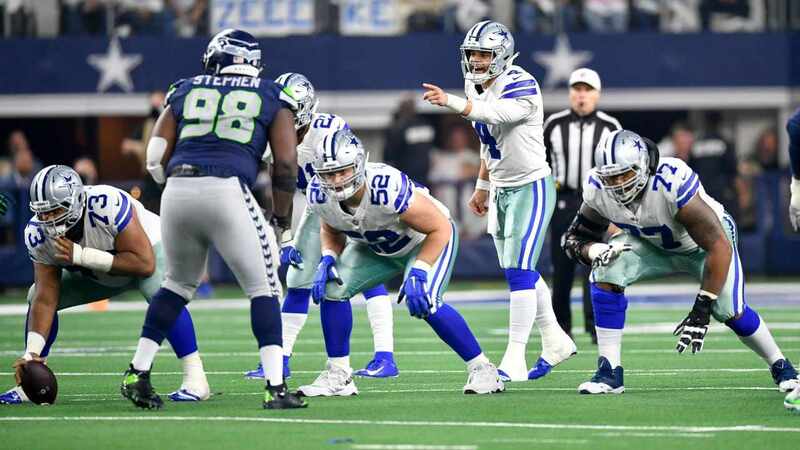 He would be an upgrade over Jeff Heath and would pair well with the Cowboys up-and-coming three-year safety Xavier Woods. This is still just a visit, so we should probably get our hopes up that a signing is imminent. But, I think we can all agree Eric Berry is exactly the "right kind of guy" Jason Garrett is always preaching about. He's a cancer survivor, five-time Pro Bowler, and All-Pro player. What's not to like! ?